Monday 15 April to Thursday 18 April 2019 we will be open 9am to 10pm each day. See our Easter weekend opening hours (pdf, 185 KB). 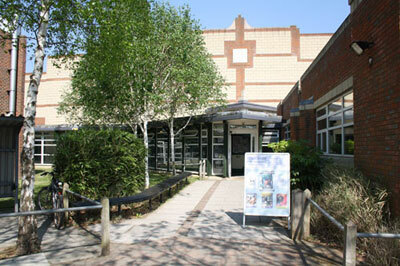 *The Centre operates extended opening hours during the school holidays. Next school holiday: Monday 8 April to Monday 22 April 2019.